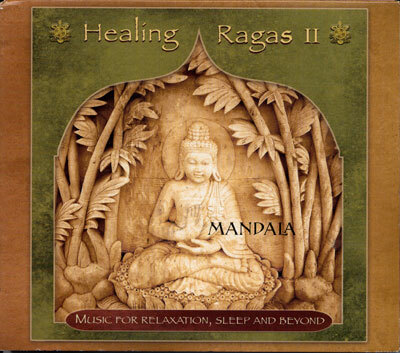 Following in the footprints of their successful debut album Healing Ragas,the duo Mandala brings to us two new Ragas - almost an hour of musical solace for body, mind and soul. A mystical dialogue between Bamboo flute and Indian Santoor, this music will carry you to an enchanted land of relaxation and stillness. Ideal for any form of healing arts, yoga practice, spas and well being.